Owner Brad Gagnon has been in the construction business for 17 years. He and his family live at Priest Lake and run their business there. North Idaho Builders provides preconstruction assistance and planning, construction management, a full-time staff of professional builders, laser-focused attention to detail, excellent value and professional integrity. “When a client is pleased at the end of a project—we know we have succeeded.” Our dedication and service continues long after your home is built. 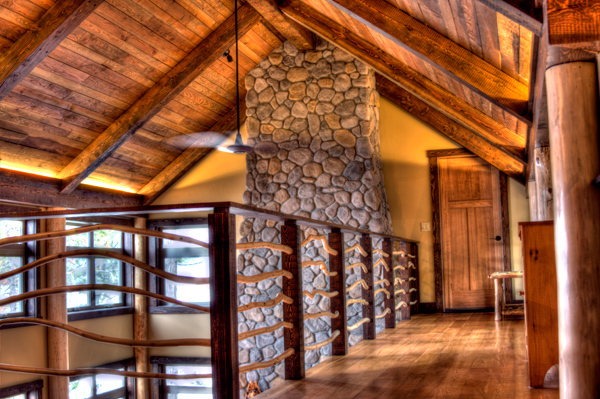 In the Priest Lake environment, log and timber construction is a prominent feature in many custom homes. We are experienced in this field—as you will see in our portfolio. 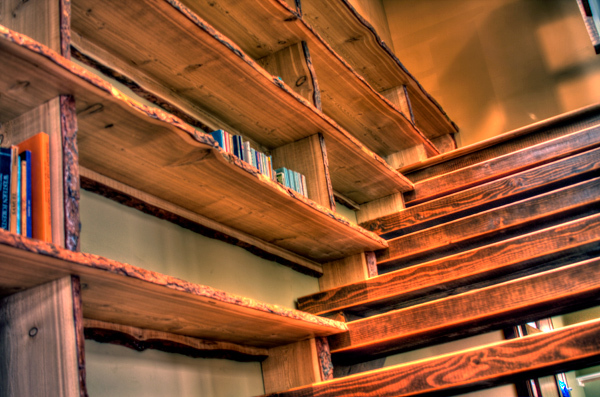 We also utilize a variety of other construction materials across a wide range of architectural styles, including reclaimed wood and lumber products, which have superior characteristics and appearance. We focus on the unique features and details of each project we work on, as well as the budget requirements of our clients. Whatever level of construction you seek, we can help you realize your vision. If you love your current home or cabin, but are thinking of remodeling, please contact us. If you want to build a shop, boathouse, dock or other structure, please look in our portfolio under “Other Projects.” Exceeding client expectations is the measure of our success.